In addition to providing superior-quality digestive care supplements, our goal at Renew Life is to provide a positive experience for all of our online shoppers. If at any time you have questions about our products or need help with an order, our Customer Service Team is ready to help. Please consult your physician before using any Renew Life product if you are pregnant, nursing, or under medical supervision. If you have company or product questions or feedback, please click here. Our product specialists are available Monday – Friday 9 a.m. – 5:30 p.m. EST at 1-800-830-1800. 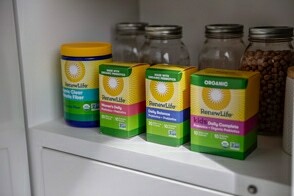 At Renew Life, we focus on promoting optimal health by formulating natural products that support digestive and total-body wellness. * In order for us to provide you with the best possible digestive support, our products must exemplify the highest levels of quality and purity. Our comprehensive quality program includes careful analyses of our raw materials and systematically testing of our finished products to ensure that they meet or exceed the potencies of stated nutrients through the expiration date. Perhaps as important as the ingredients that are in our products are the ingredients that are not in our products. To keep you smiling, we are committed to providing natural supplements with no artificial ingredients, colors, preservatives, or other unnecessary materials of any kind. If at any time you are not 100% satisfied with the quality of your purchase, we want to know. 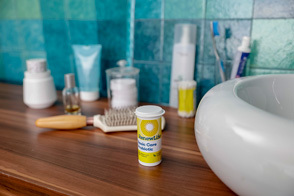 Your feedback enables us to continually improve our premium product line and provide you with the most effective natural digestive care supplements to meet your individual needs. 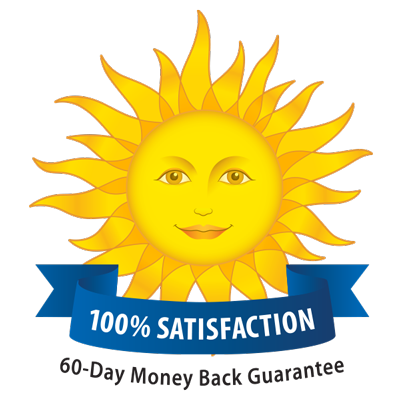 If you wish to return a Renew Life product that you have purchased directly from our website because of poor quality in manufacturing, we offer a 60-day Complete Money Back Guarantee (minus shipping and handling costs). Simply contact one of our customer service representatives for quick and easy return assistance. Once an order is received, the invoice is sent immediately to our on-site warehouse where it is filled, examined for accuracy, and shipped. Orders are typically shipped within 24 to 48 hours through USPS for priority mail which takes 3-5 business days or via FedEx for overnight delivery (depending on a customer’s shipping selection). Please note that orders placed after 2 p.m. EST on Fridays may not be shipped until the following Monday, regardless of the shipping method chosen during checkout. You will receive a shipping confirmation email within 48 hours of placing your order. This email will provide you with the shipping confirmation number necessary to track your order.